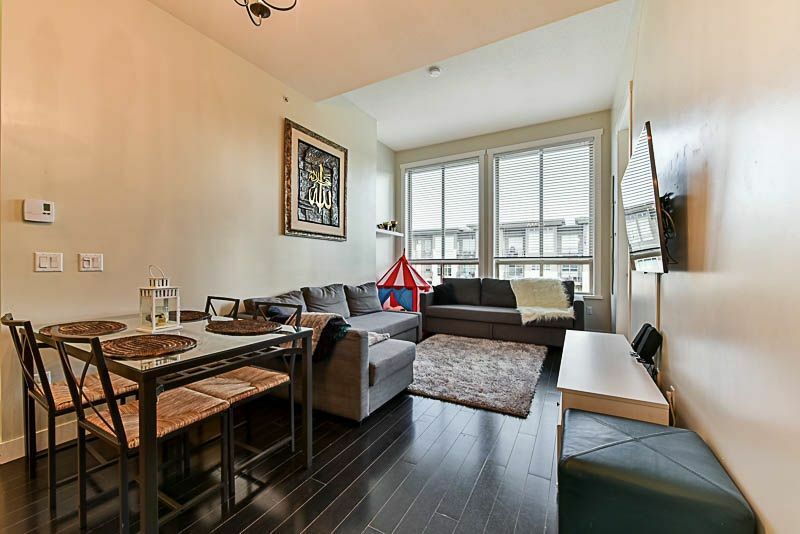 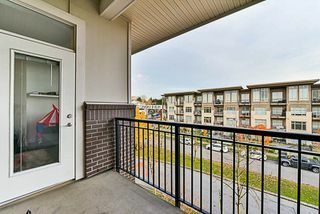 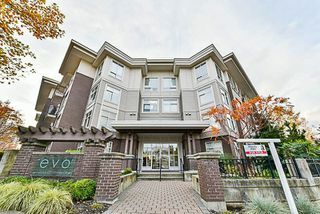 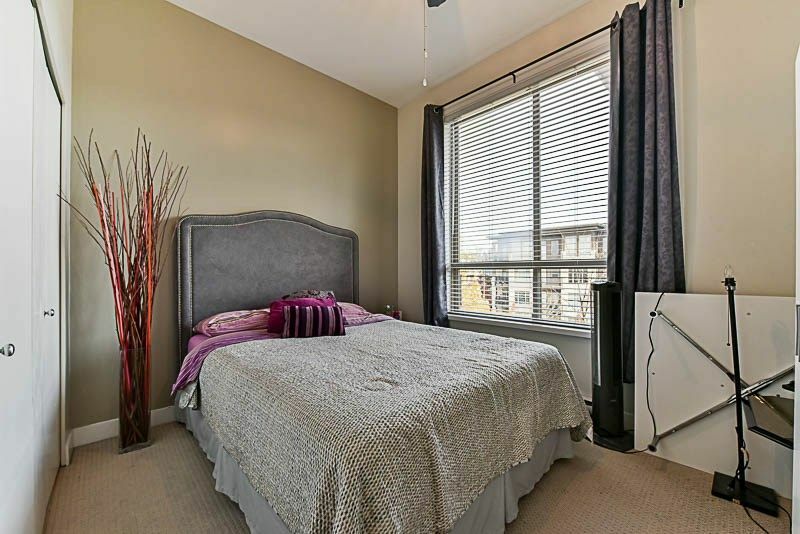 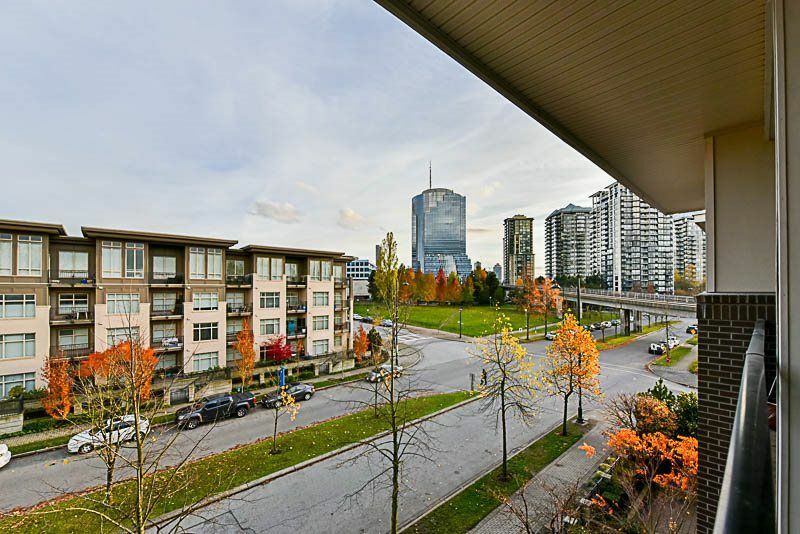 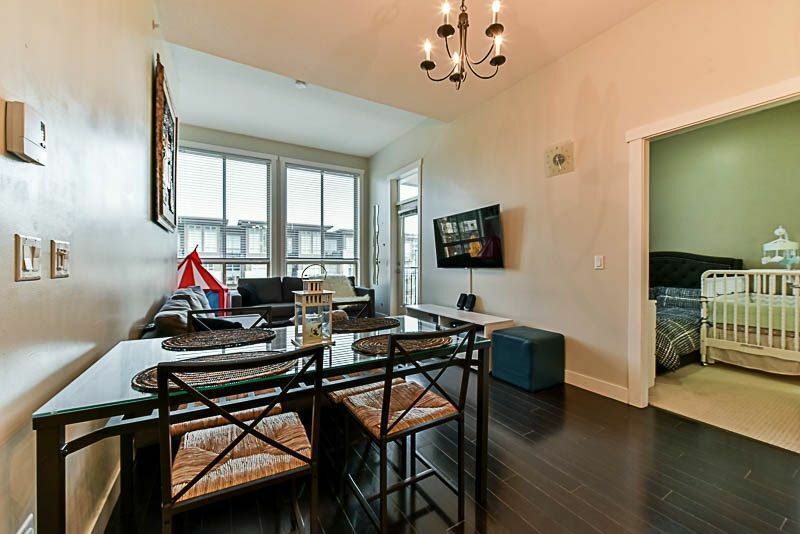 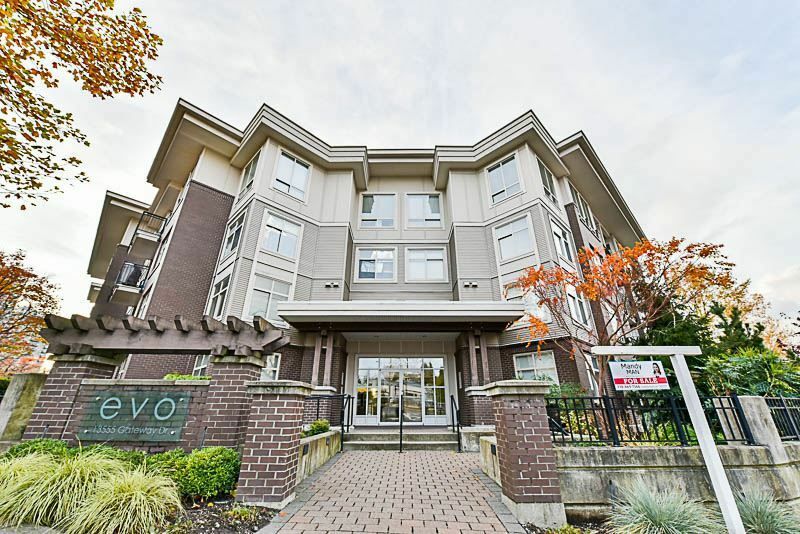 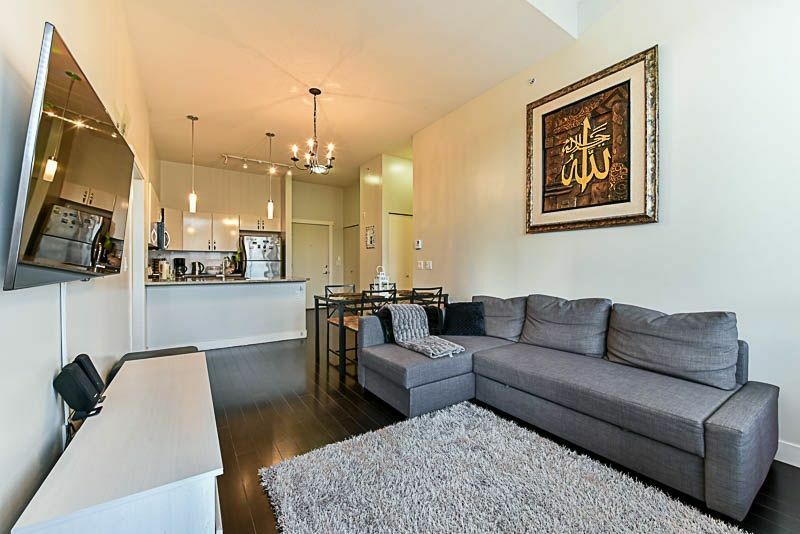 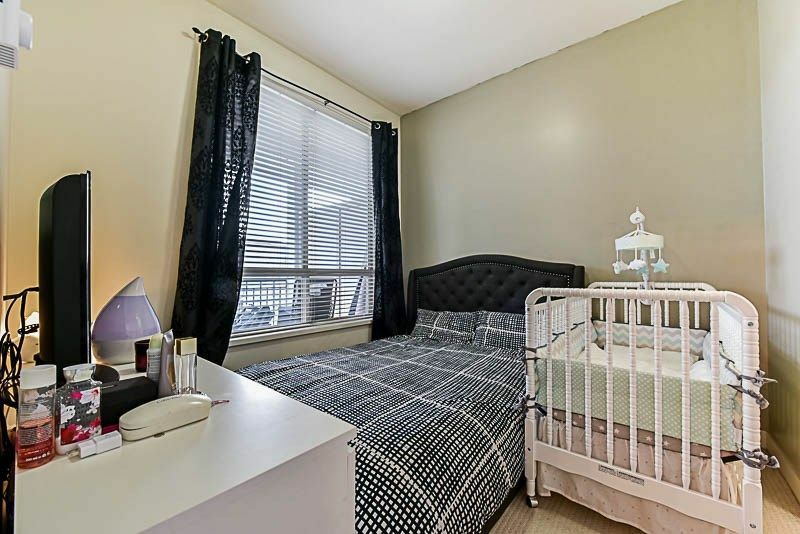 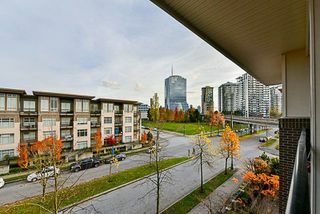 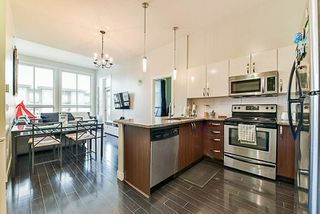 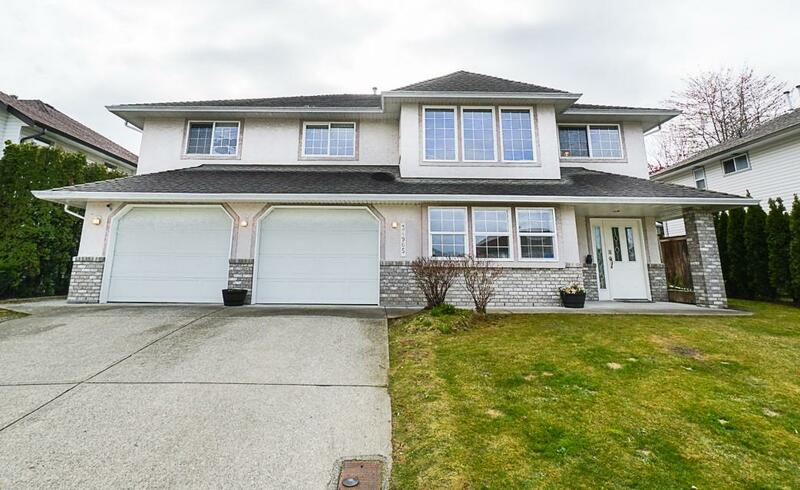 Beautiful 2 bedroom &Flex on top floor in heart of Surrey. 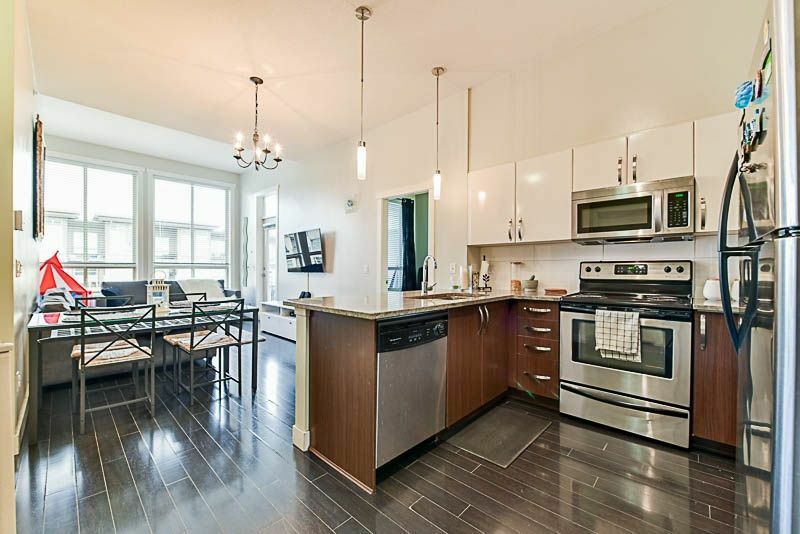 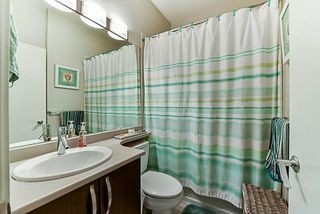 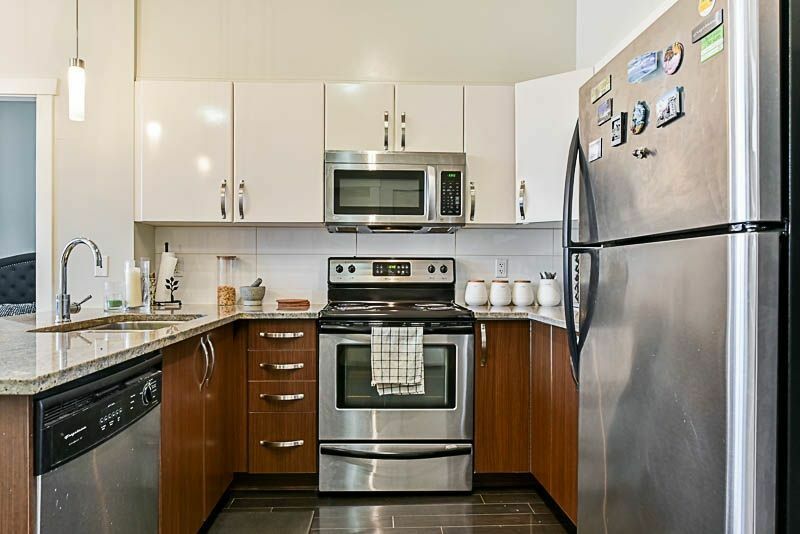 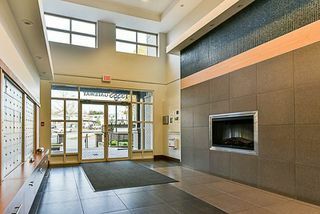 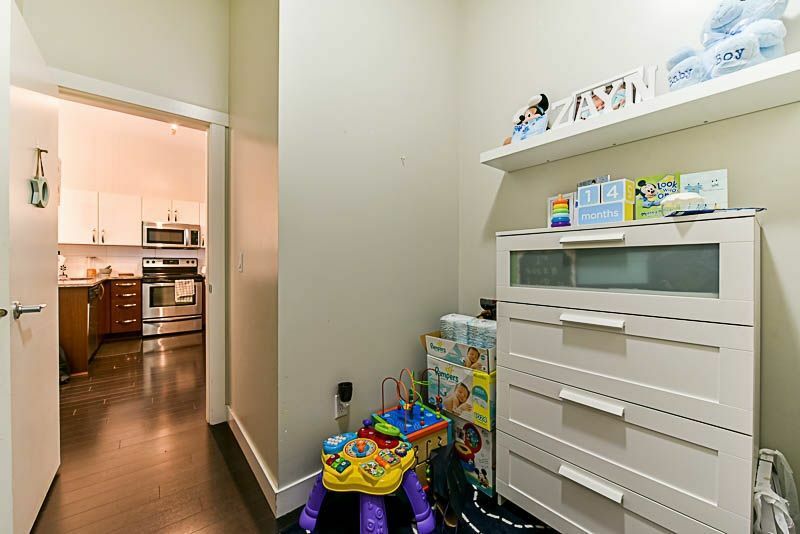 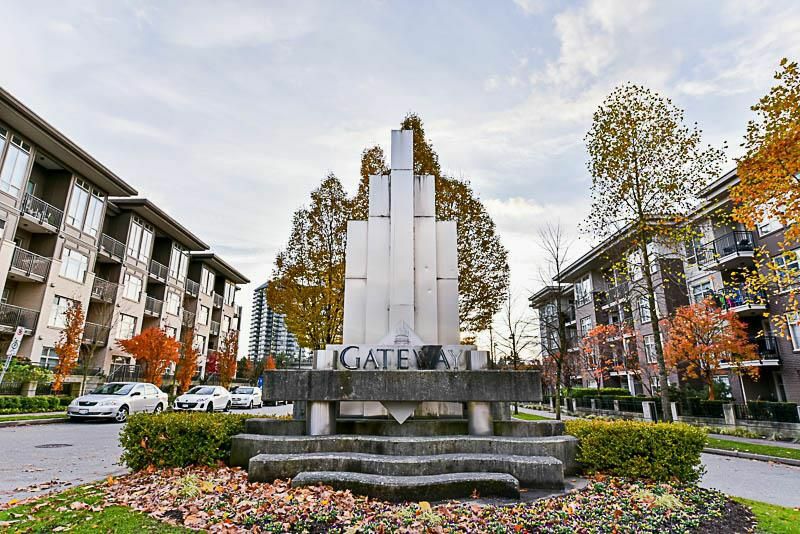 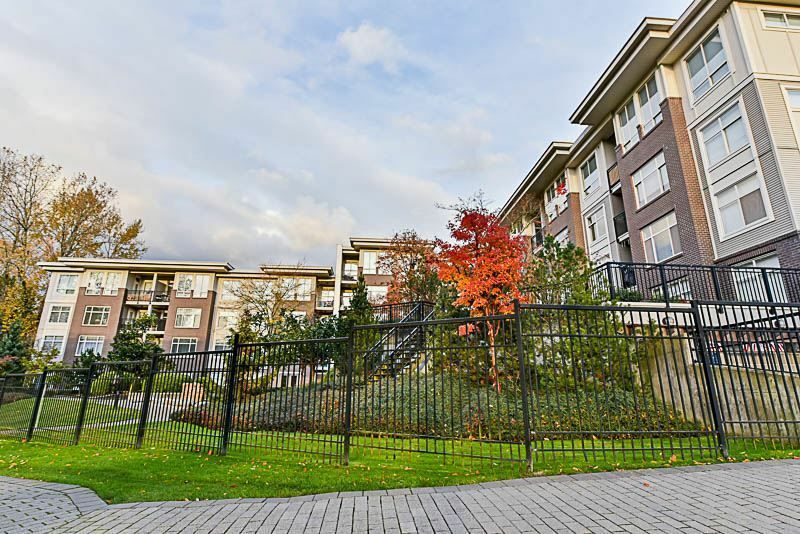 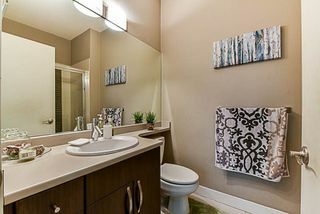 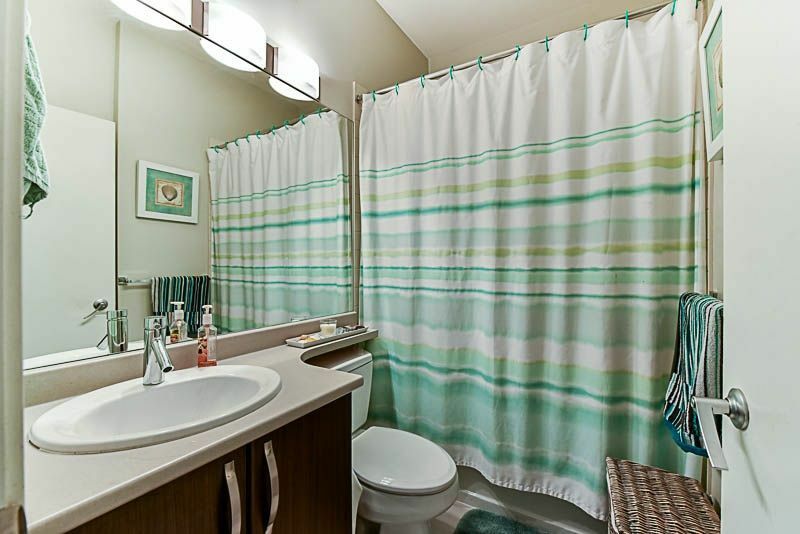 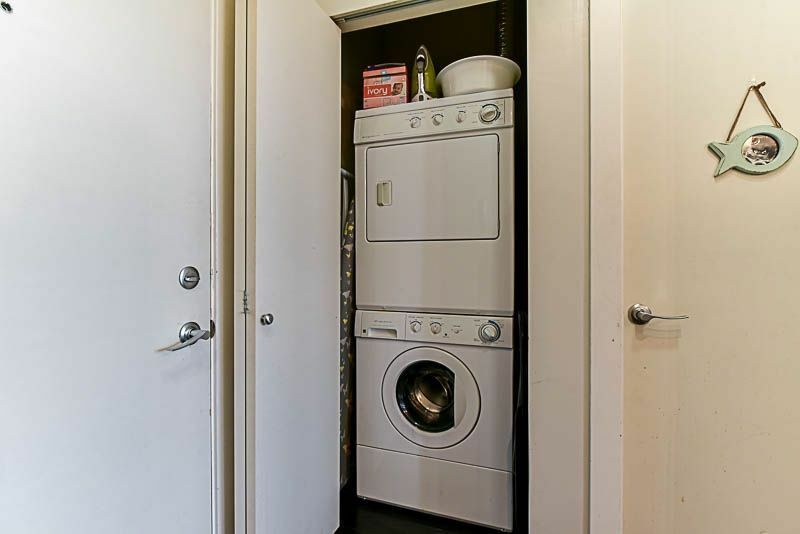 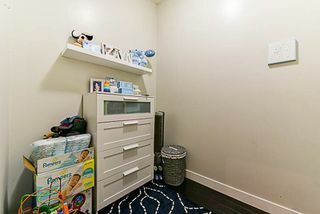 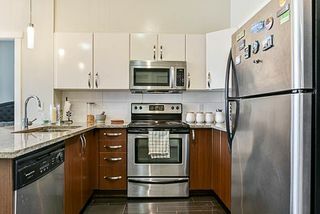 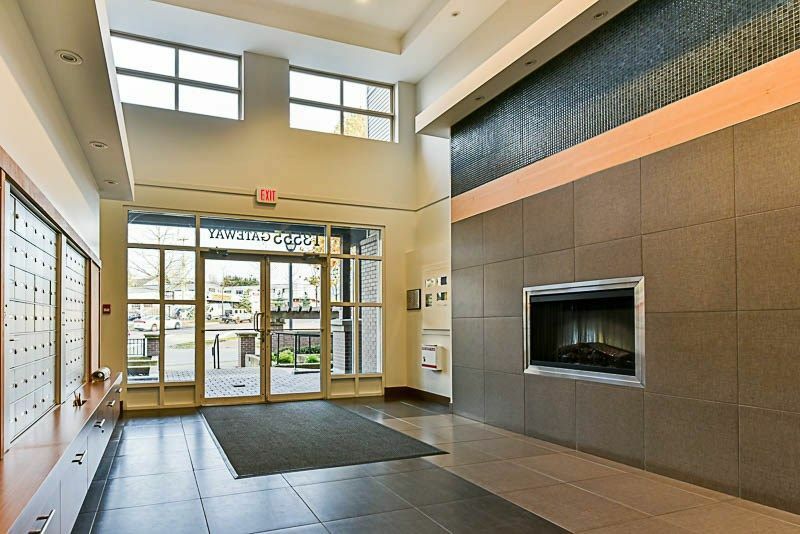 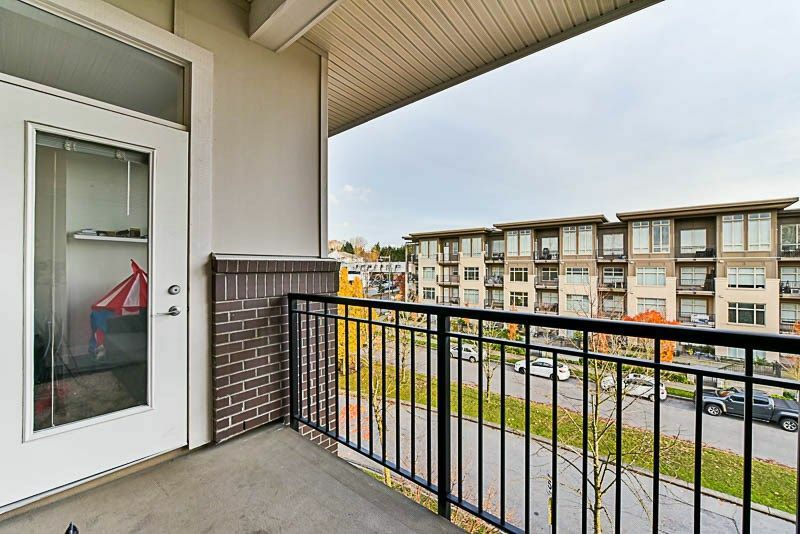 High quality finishing w/stainless steel appliances and much more .Close to shops ,transit, Skytrain, SFU, Library. Tenanted to great tenant.